Amazon might be on the way toward becoming more like Netflix and Hulu, at least in one way. 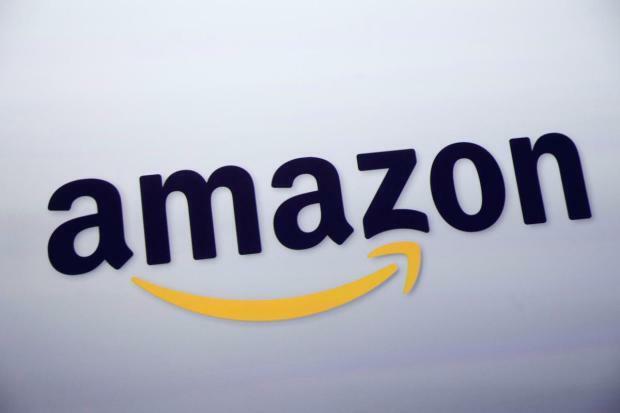 The company’s Prime Video streaming service seems to be headed for a major revamping, according to comments from Amazon Studios head Jennifer Salke at the annual Television Critics Association gathering in Beverly Hills. According to the trade publication Deadline, Salke didn’t give too many details about how the next iteration of the Prime interface will look, but suggested that it will be an improvement over Amazon’s current streaming video app. Also, Unlike Netflix and Hulu, Amazon currently doesn’t allow for subscribers to set up individual viewer profiles so that different family members and get their own program recommendations, nor does it allow for parents an option to lock out content from children. Salke didn’t say when the new Prime interface would launch, but said she had been using a prototype of the app on her own phone.